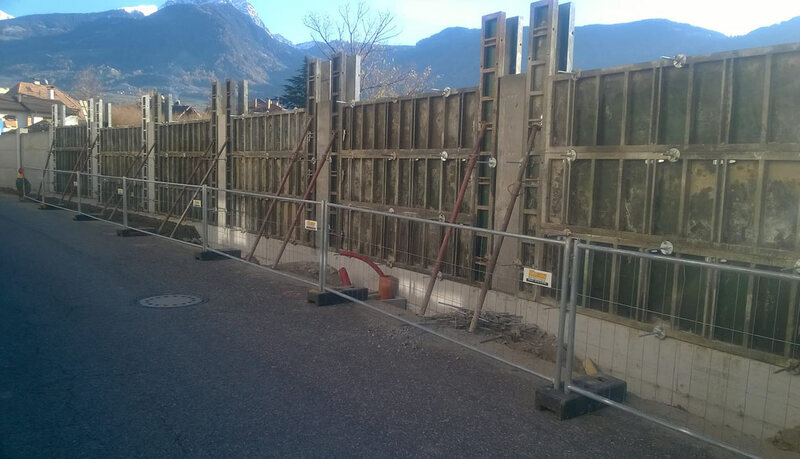 Civil construction, industrial building, road and hydraulic construction. 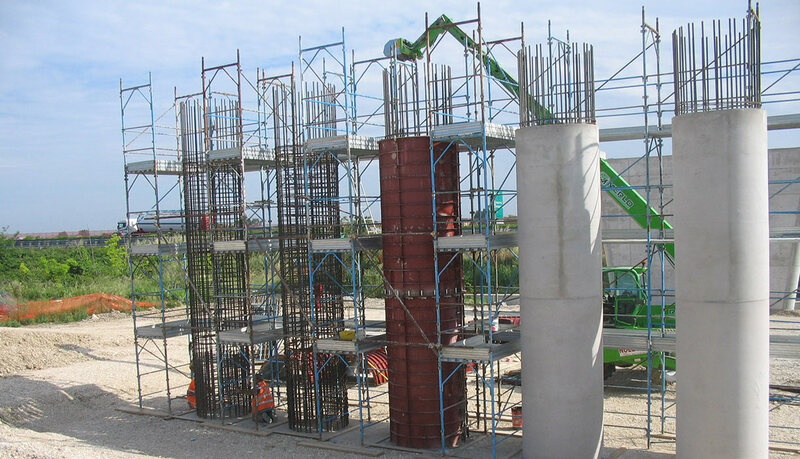 ActualityCSC Srl is an Italian company that designs, produces, sells and rents formworks for civil construction, industrial building and road construction. Thanks to the thirty years experience, the company is able to offer the best solutions for each different construction needs. 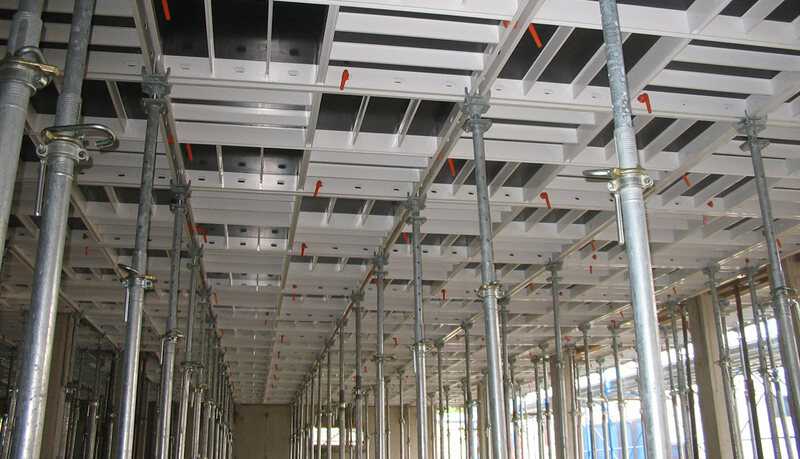 Constantly increasing construction costs necessitate a modern building site organisation which allows high daily productivity, that keeps contractors on schedule and within cost estimates. In terms of multiplicity of solutions, performance and technical expertise, CSC has proved to be the best in Europe. 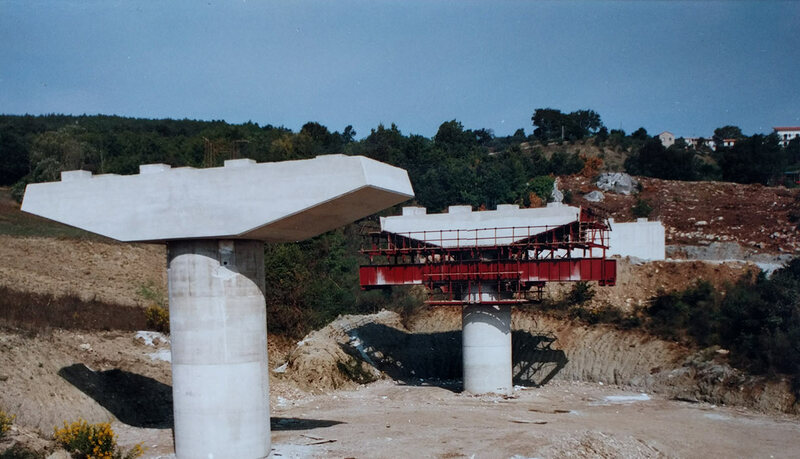 QualityQuality and reliability of formworks are guaranteed by consolidated experience and by the continuous contact with constructive practice. 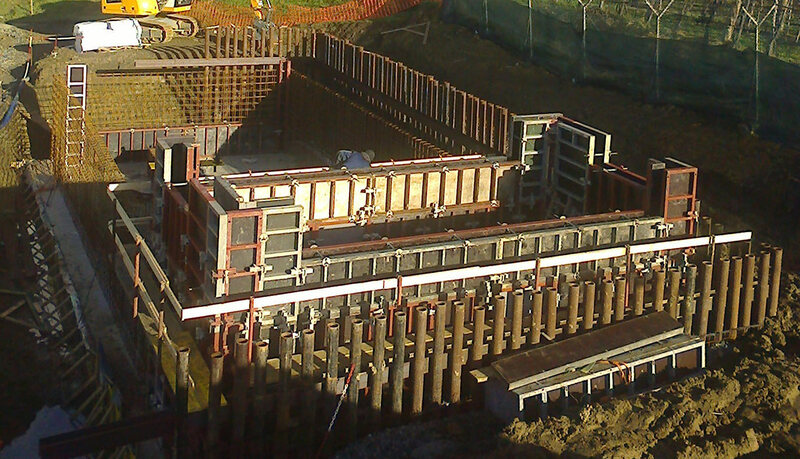 Our formworks are produced and assembled in Italy with materials purchased in UE, specially in Italy. CooperationCSC places its experience at the Customer's complete disposal, from planning to actual construction. 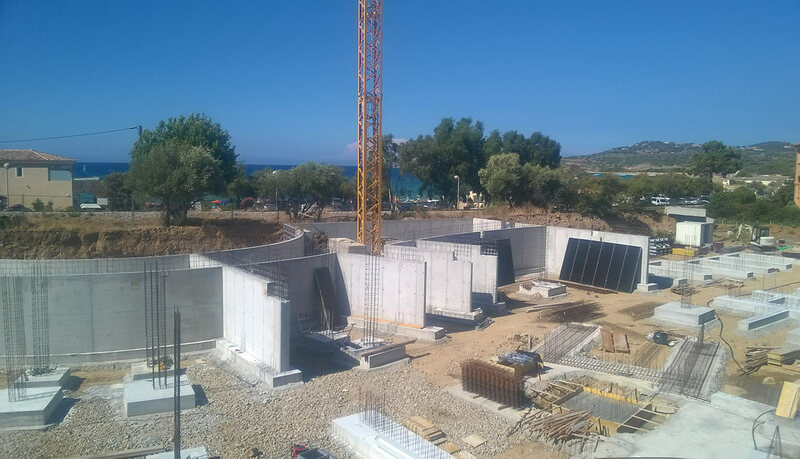 Our technical team studies and cooperates with the Enterprises, analyzing each phase of the building site with particular attention to the handling of the formworks, that is determinant for the progress of the work and for the cost containment.